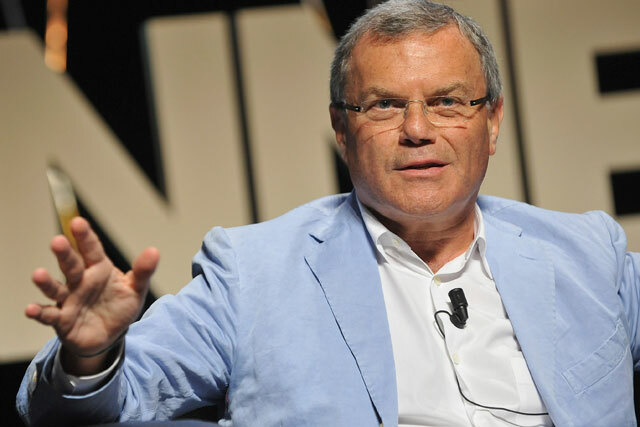 WPP's annual pre-tax profits have grown 18.5% to a record £1.01bn while revenues climbed 7.4% to a record £10.02bn. The group behind creative agencies including JWT, Ogilvy and Y&R and media networks MediaCom, Mindshare, MEC and Maxus described its new business performance as "outstanding". It added an estimated £3.23bn in net new billings to take its billings total for 2011 to £44.79bn. Advertising and media buying outpaced the group's consumer insight, PR and specialist divisions with like-for-like growth of 7.4%. Ogilvy & Mather Worldwide, JWT, Y&R, Grey and United generated net new business billings of £909m while the media line-up, including GroupM Search, Xaxis and Tenth Avenue, generated £1.59bn. The company, which is led by chief executive Sir Martin Sorrell, gave an upbeat assessment of prospects for 2012. It summed up: "Both consumers and corporates are likely to continue to be cautious and fearful, but should continue to purchase or invest in brands in both fast and slow growth markets." Emerging markets continued to grow faster than the group overall in 2011, rising 12.5% to £2.95bn. North America grew just 2.7%, due to a stronger dollar, but remains the biggest market with revenues of £3.39bn. Despite Europe’s economic travails revenues in Western Europe were up 7.7% to £2.51bn. UK revenues rose 8.8% to £1.18bn and were up 6.7% on a like-for-like basis. The company took pains to point out that it had added 907 staff in the UK, where its employer social taxes rose 11.6%, both on a like-for-like basis. Worldwide it boosted headcount by 4.3% over the year to 31 December to 113,615.